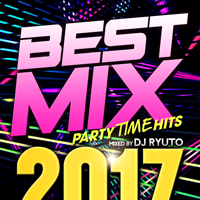 タイトル: BEST MIX 2017 – PARTY TIME HITS – mixed by DJ RYUTO アーティスト: V.A. 2 Party Till We Die (Extended Mix) / MAKJ & Timmy Trumpet Feat. Andrew W.K.